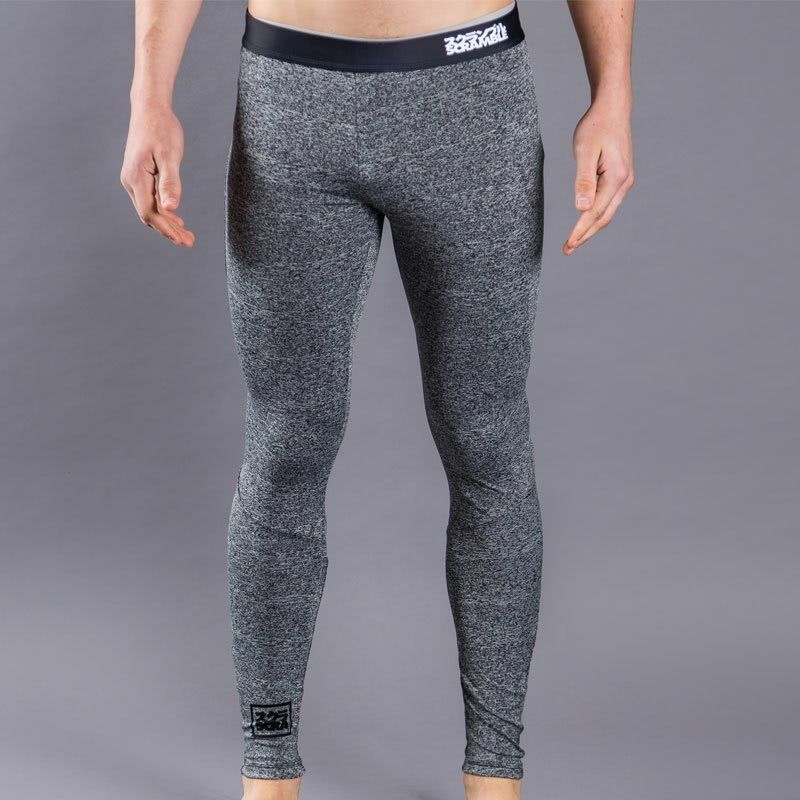 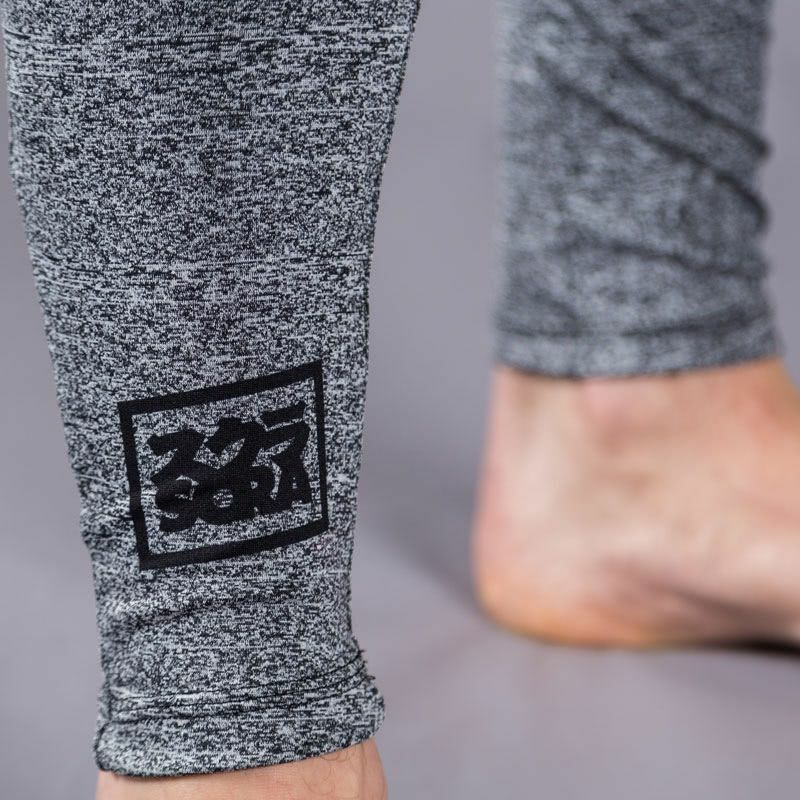 Made from yarn dyed grey marl fabric, these spats are made from durable polyester and featured a sublimated SCR logo on the shin that will not peel, fade or crack. 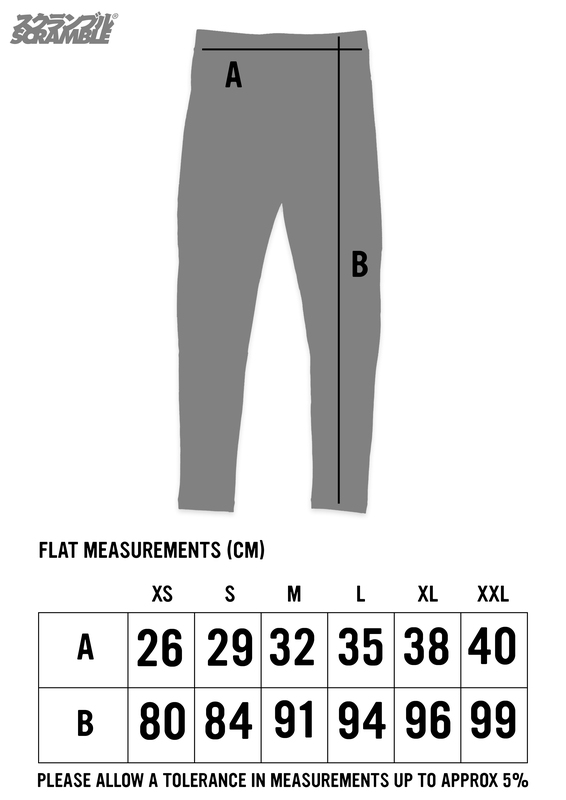 Fits slightly looser, order a size down if you like it really tight. 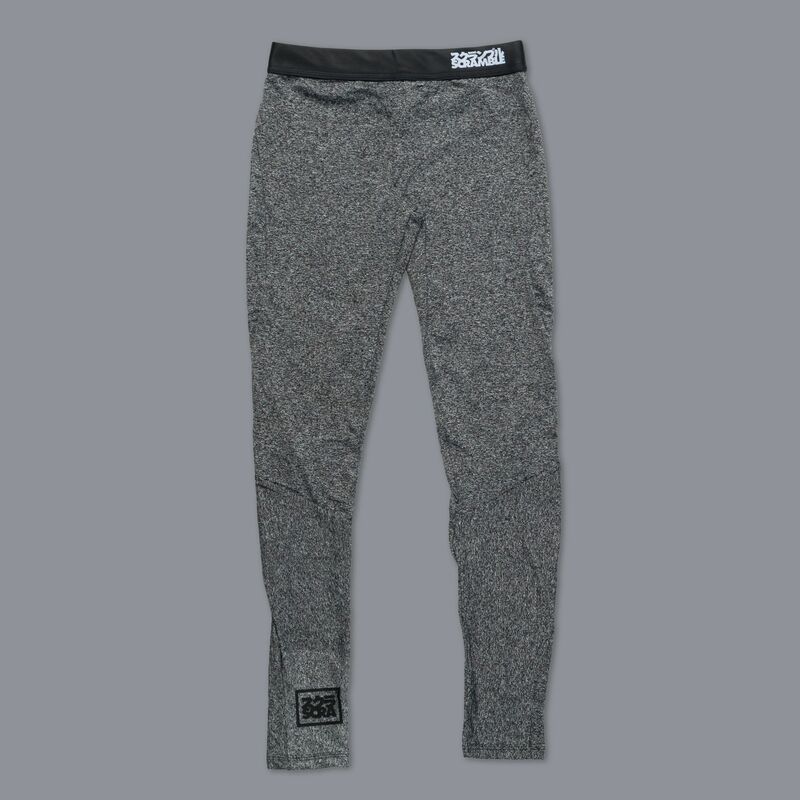 Like Tom-Selleck buns tight.